 Medical patients can sign up with our Membership program for exclusive benefits and specials on all of our products. Call us today or bring in your Red Card to find out if you are qualified to be a member with us. Sign up as a MEMBER with us and receive daily discounts, exclusive limited time offers, and access to our member appreciation events. We pride ourselves in the quality of our product and therefore concentrates. Our concentrates are extracted using BHO and PHO. We carry all of your favorite edibles – Incredibles, Cheeba Chews, Keef Cola, Green Hornets and more! Our Greenhouse has 40+ strains growing in rotation at all times. Join our community, we have been representing RiNo since way before it was cool with glassware, T-shirts, grinders, accessories. Established in 2009 in the RiNo District of Denver, RiNo Supply Company is a member-driven Denver medical marijuana dispensary dedicated to providing the highest quality product at the most affordable price. All of our plants are grown in our greenhouse near Boulder, Colorado with the top of the line sustainable practices and nutrients. We value our long-lasting and loyal patient relationships, which allows us to build a very rewarding membership program. Come visit us today and ask about becoming a RiNo Supply Company member! Why CBD oil is used for pain relief?